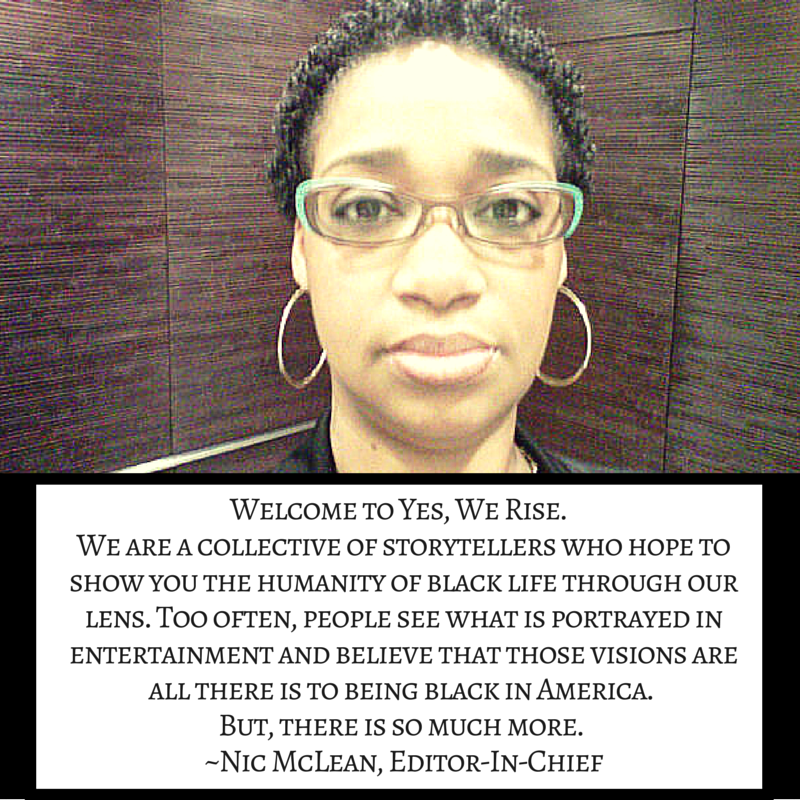 Yes, We Rise... is the brainchild of Nicole McLean (Nic Nac Paddywack). The recent deaths of two of her creative icons (Maya Angelou and Ruby Dee) left her wondering who would fill the void that they left behind. Accepting that their deaths were an important step in the natural evolution of life, and community, she felt personally challenged to do something positive to leave a legacy like her icons. Inspired by many, she realized that the stories of their lives and the work that they accomplished remained long after their deaths as testaments to the strength and courage it takes to accept a dream for your own life and to follow it. Your life and your experiences are a lesson for someone else. Your pursuit of your goals will inspire someone else to pursue their own. Each of these people lived their truth. And it was the story of their life (or their death) that became a lesson on how to navigate this world without bowing your head in the face of adversity or obstacles. The stories we share may not be as grand as our heroes but they are still valid and true. Yes, We Rise is a community of voices. Our goal is to share what we've learned and what we've experienced in life. In turn, we learn from each other and grow. Sharing gives others permission to dare to dream and move forward. 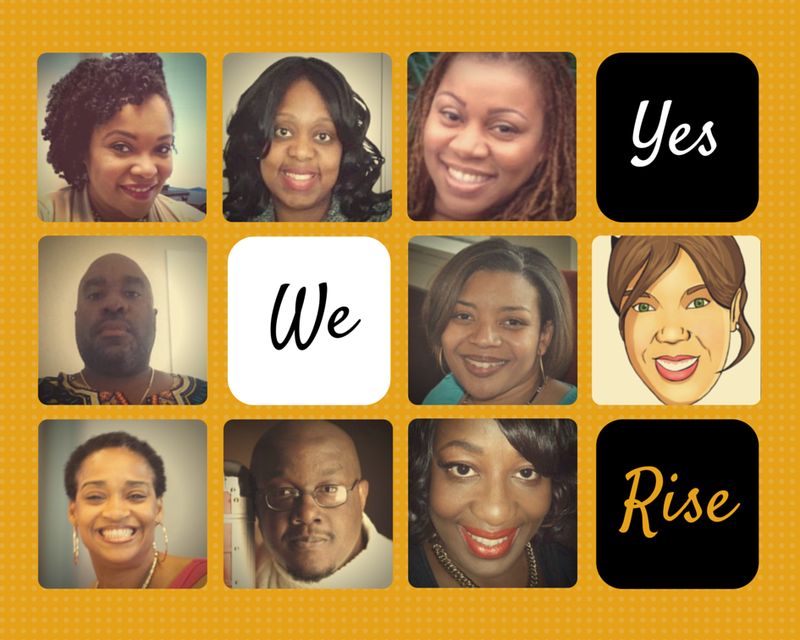 The title Yes, We Rise is a nod to the Maya Angelou poem, "And still I rise".